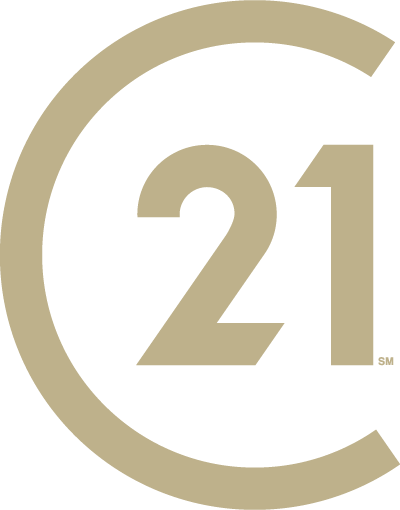 The CENTURY 21® System can help you build your dream career and realize the benefits of becoming a CENTURY 21 Village Realty Sales Associate! Take the first step towards a great career today, fill out the contact form to get started. Or call us at 626.355.1451 to speak with a Recruiting Manager now.